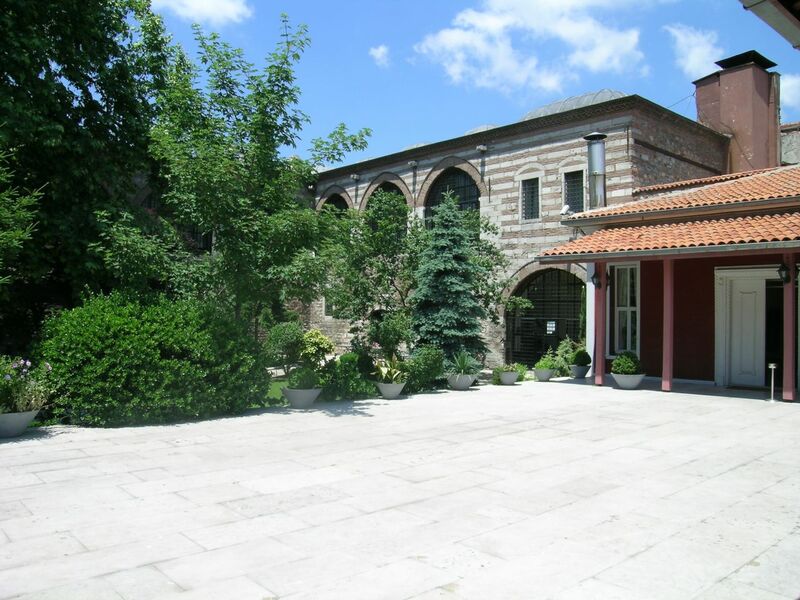 The Museum of Turkish and Islamic Arts was the first museum in Turkey to bring together works of Islamic art. 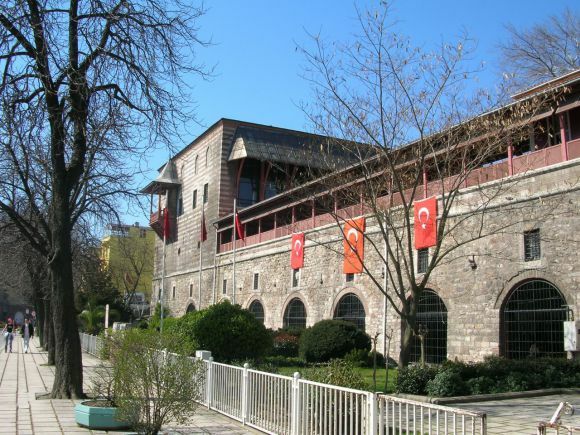 It was founded in 1914 as the Museum of Islamic Foundations and housed in the Imaret building of the Süleymaniye Complex, built by the great Turkish architect Sinan in the 16th century. The museum was renamed the Museum of Turkish and Islamic Arts after the declaration of the republic and moved to its present location in the 16th-century Ibrahim Paşa Palace in 1983. The core collection of the museum comprises Islamic artworks collected from across the Ottoman Empire at the beginning of the 20th century. These works include carpets, manuscripts, metalwork, glassware, ceramics, woodwork and ethnographic materials. The collection represents an extensive period ranging from the rise of Islam to the 20th century and the vast geographical area ruled by the Ottoman Empire. The carpets, numbering some 1,700, in their quality and variety constitute one of the most important collections of carpets in the world, so that the museum is sometimes thought of as a carpet museum. But the museum also has other outstanding collections: the manuscripts collection represents all the ruling Islamic states from the AH 1st / AD 7th century to the 20th century across a wide geographical area. 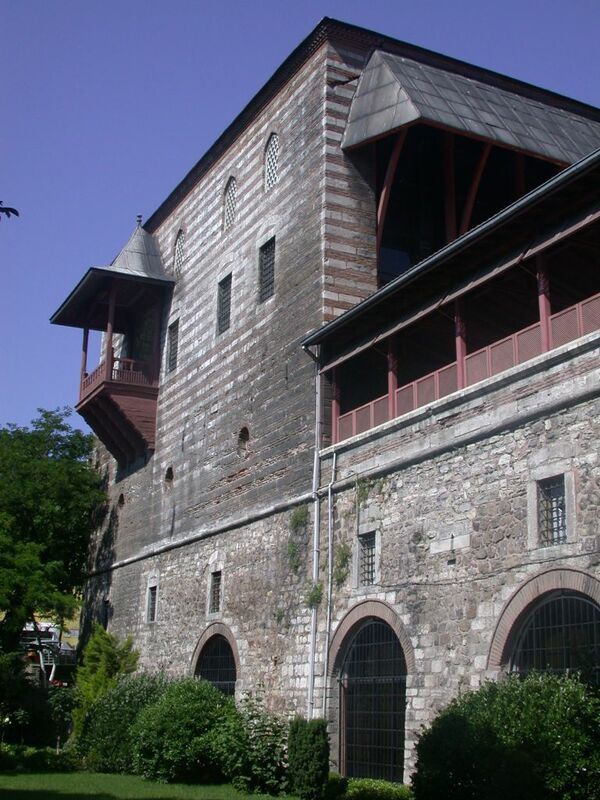 The metalwork collection allows visitors to follow the development of Turkish metalwork in Anatolia and the rich collection of woodwork ranges from the AH 3rd / AD 9th century to the Ottoman period. The glassware and pottery collections include artefacts recovered during excavations at renowned Abbasid centres such as Samarra and Keshan (Iran) and Raqqa (Syria) as well as artefacts from the Anatolian Turkish period. The stonework, most bearing inscriptions, includes examples from the Umayyad, Abbasid, Mamluk, Seljuq and Ottoman periods. The ethnographic department is the newest section. The museum also organises, hosts and participates in temporary national and international exhibitions. After the grand restoration works The Museum of Turkish and Islamic Arts re-opened in April 2014, exactly 100 years after its foundation, with special exhibitions to celebrate its hundredth anniversary.